He is super nice and genuinely cares about the well being of his patients. He has also been extremely responsive. 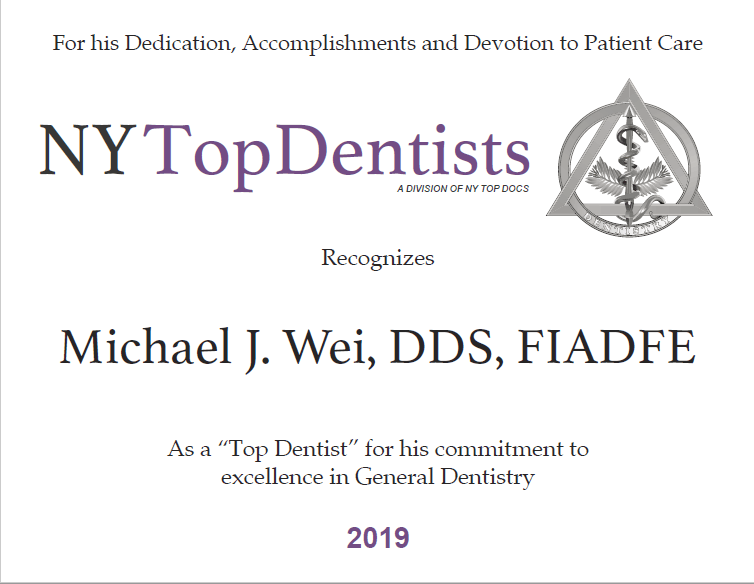 A colleague recommended Dr. Wei to me several years ago and since then, he has become our family dentist and we have recommended Dr. Wei to other family and friends. He is super nice and genuinely cares about the well being of his patients. He has also been extremely responsive. 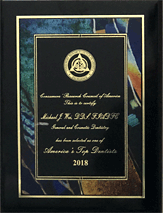 In a dental emergency with a wisdom tooth, Dr. Wei made time from a packed schedule to squeeze in an appointment and I know he has done that for others as well. He also made a good recommendation to a dental surgeon. Dr. Wei is also very tech savvy and embraces the use of technology in his practice for his benefit and that of his patients. Lastly, his office is comfortable and his staff are very responsive and friendly. If you are super sensitive to pain, Dr. Wei also ensures that you are comfortable by employing topical anesthesia, using televisions as a distraction and is just good at talking you through a procedure. Overall, we would highly recommend Dr. Wei to others.